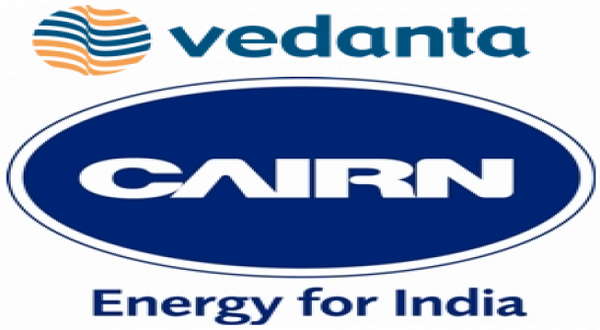 London : The Board of Directors of Vedanta’s wholly owned subsidiary, Cairn India holdings Limited (CIHL), have approved an investment of c.US$158 million in Japanese manufacturer for LCD glass substrate AvanStrate Inc. (ASI), currently majority owned by the Carlyle Group. • Extension of a c.US$7mi11ion loan to ASI. Through a combination of these elements, this transaction provides both strategic control and attractive returns to CIHL. Completion of the Acquisition is conditional on consents being obtained from ASI’s existing lenders and is expected to occur prior to 31 December 2017. ASI is a leading global manufacturer of glass substrates for small and medium sized high resolution thin film transistor liquid crystal display (TFT LCD) panels, which are used in screens for devices including smart phones, satellite navigation systems in vehicles, cameras, flat screen televisions, tablets and laptop personal computers. Glass substrate is made of silicon and metallic oxides, including aluminum oxides.